I moved to Leeds three years ago, so I have tried out quite a few cafes, bars, restaurants, clubs, etc and this one particular french-inspired cafe is one of my favourites! It is now a tradition to go to Patisserie Valerie every birthday. My sister and I have been going since we discovered it. Being half French, the charming cafe attracted us due to its french name and also the eye-catching cakes and pastries. We started out going for the cake; the eclair is just mouthwatering and the pecan nut pie is very tasty! We decided to venture outside the sweet treats and ordered the eggs benedict, there are two options; eggs benedict (normal with bacon) or the eggs benedict royal - to add that stately touch they serve them with salmon instead of bacon. 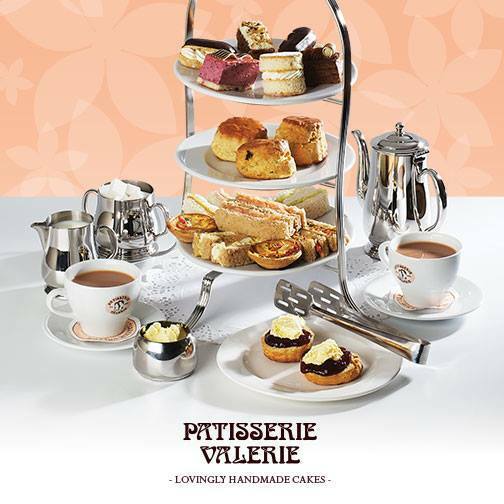 Well, that was the day we decided to visit Patisserie Valerie a lot more often as they were just delicious. The portions are quite satisfying and it is not too expensive! It has a lovely ambience with french artwork on the walls and an aristocratic decor. I would definitely recommend it and be sure to order the eggs benedict, followed by a sweet delicacy.